Last year, I opened up my Kindle to you, sharing the best of the many books I had consumed through the Kindle app on my iPhone while trying to pass those miserable moments riding/balancing on the El during rush hour. This year, in addition to racking up tons and tons of train miles, (there should be some kind of rewards program for that, don't you think?) I also did lots of traveling and thus lots of reading. So since it's the time of year when we start to think about what's on our reading lists for the year ahead, what better time to talk about some good ol' books? At one of the many Jewish professional conferences I attended this year, one of the icebreaker activities was to introduce yourself by sharing what book was on your nightstand. As I was in a room filled with distinguished academics, best-selling authors, entrepreneurs and other generally awesome people, you can imagine that the caliber of books being read was quite high. 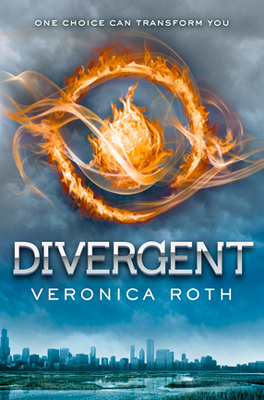 At the time, I was reading Divergent, the first in the popular young adult trilogy about dystopian Chicago. Luckily, someone else in the group was also reading the trilogy at the recommendation of her 13-year-old daughter, so I wasn't alone. Young adult fiction or not, I flew through this book and the next two in the series, Insurgent and Allegiant, all pretty good reads, though Divergent was my favorite. If you liked The Hunger Games, I recommend checking this series out as well before the movie comes out in March. As I mentioned, I did a lot of traveling this year—including one amazing trip to Europe with my husband, Mike. You can read his account of our trip here. 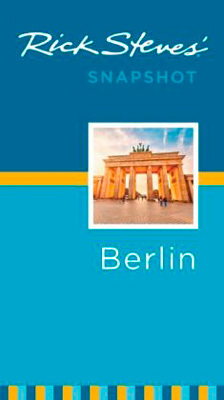 Rick Steves is a really great tour guide and I spent many hours agonizing over his books before our trip and consulting them while overseas. He was as helpful today as he was during my time studying abroad in college and I love how he guides you every step of the way through landmarks making sightseeing feel even more like an adventure. This was one of my favorites back in the day, so when it came up for 99 cents on Kindle one day, I downloaded it for nostalgia's sake. It was still a magical read and had whole new meaning to me reading it now as an adult. 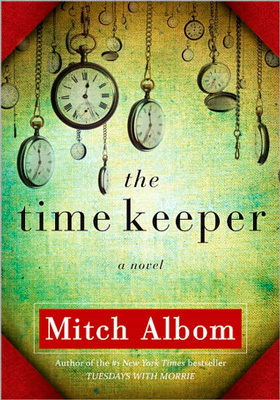 Mitch Albom's latest work of fiction came out in hardcover in Sept. 2012 but was just released in paperback and on Kindle this October. 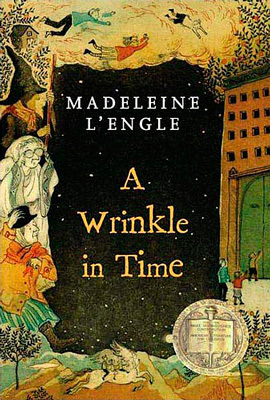 I love books that deal with time travel or manipulation of time and this story about the first man to ever measure time and how he teaches two people—a young girl and an old man—how to appreciate time is a beautiful and worthwhile read. As I wrote last year, ever since my crazy adorable bichon poodle, Bialy, came into my life, I've become obsessed with reading stories about dogs and told from the perspective of dogs. 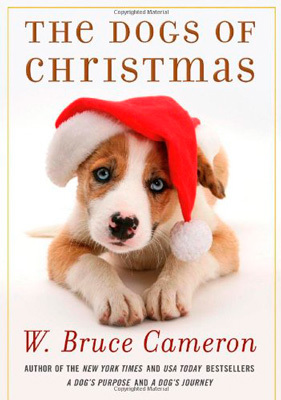 Last year, I read two books by Bruce Cameron, so when I saw he had a new book coming out I downloaded it right away. This one, though it does not have a canine narrator, is another sweet story and a good holiday read. The book of poems is not on my Kindle, but was a Chanukah gift from my parents. If you're a dog person, it's a warm and fuzzy and at times funny read and great coffee table material. 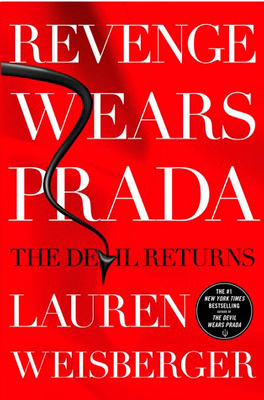 This sequel to the classic Devil Wears Prada came out this summer and takes place 10 years after the first book ends. All of Lauren Weisberger's books are fun and have Jewish protagonists. I had the chance to interview Weisberger last month in advance of her January visit to Chicago, so look out for that interview to learn more about Weisberger's strong Jewish identity and how that influences her writing. This book had been sitting on my Kindle unread for some time, but I'm glad I finally decided to start reading. Once I did, I couldn't put it down! 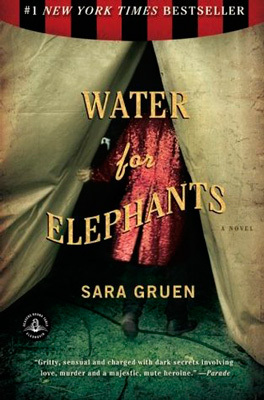 I love books about the circus, I think because they are so magical and whimsical and this one has such rich characters. 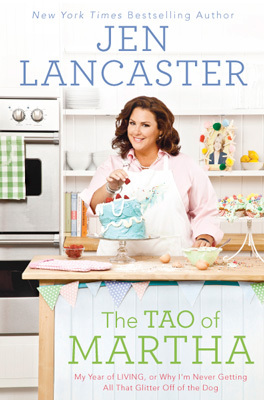 I've read all of Jen Lancaster's hilarious self-improvement memoirs. With each book, she dedicates herself to a new project for a year—this time living according to the ways of Martha Stewart—and tells her tales of success and failures through her life in suburban Chicago with her husband, dogs and cats. There are always local references in her books, which just add to the fun, and she has a way of making you feel like you're hanging out with your girlfriends as you read. As we kickoff 2014, my list of unread books on my Kindle is dwindling, so tell me—what did you read this year that you loved? And what's on your 2014 reading list?